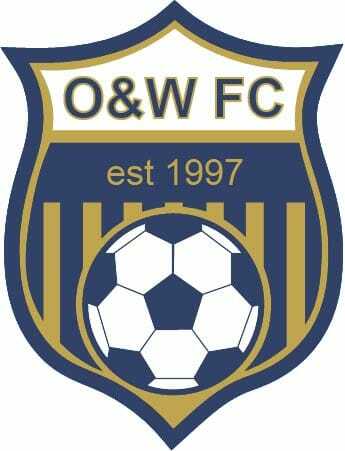 Oadby & Wigston Girls, Ladies and Inclusive Football Club was established over 20 years ago. We are a friendly, family club that is one of the most established and largest female clubs in Leicestershire. Our Ladies First team play in the East Midlands Regional Women’s Football League and our Ladies Development team play in the Leicestershire Women’s Senior League. The Girls teams are founder members of the Leicester City and County Girls Football League with teams ranging from u8 to u18. The Meadows Sport Ground on Leicester Road, Countesthorpe is our home ground with numerous pitches and training areas. We share this facility with Magna 73 Mens Football Club and Wigston Town Cricket Club.